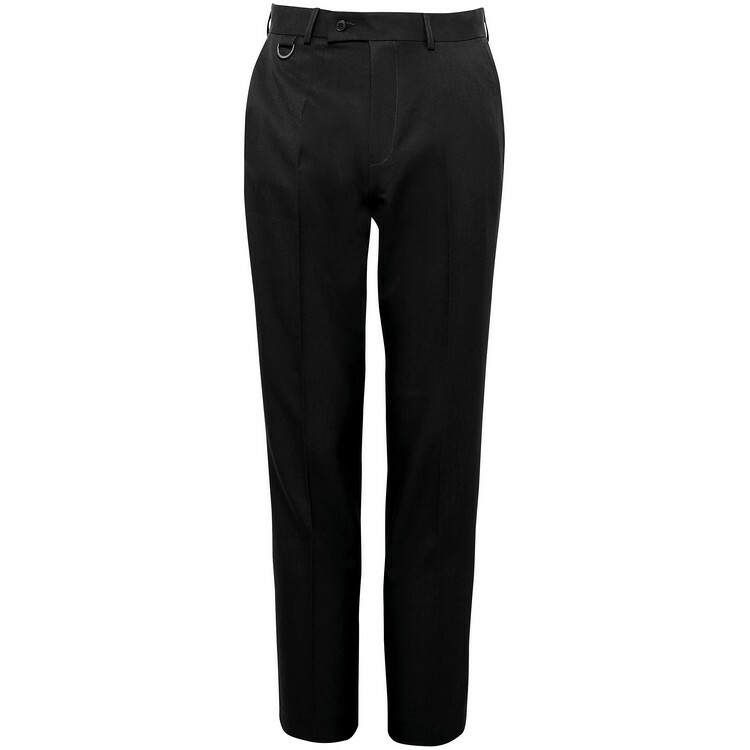 Water resistant trousers with mechanical strech. Half elasticated waistband and splashproof zippers. Stretch, wind and water resistant jacket. Full-zip. Two zip pockets. Machine wash cold with like colours delicate cycle. Only non-chlorine bleach if needed. Tumble dry low. Cool iron if needed. Do not dry clean.